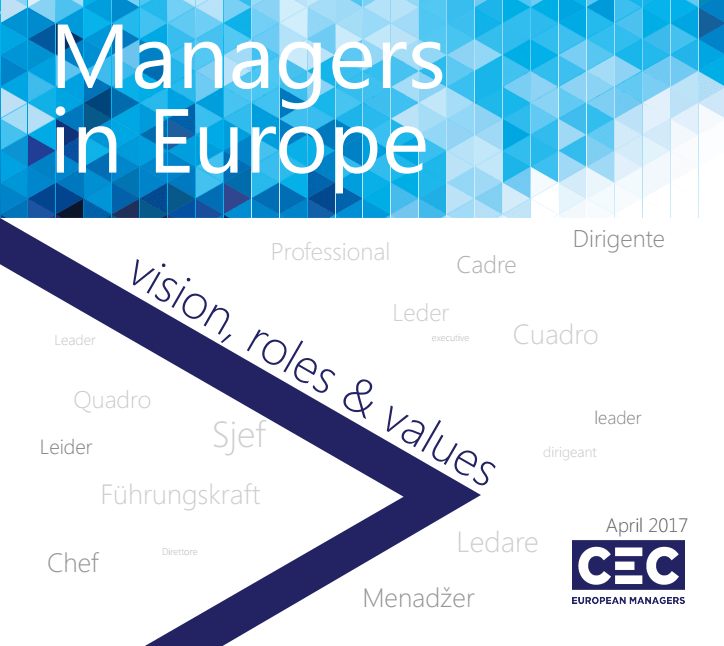 CEC European Managers, one of the six cross-industry European social partners, has published “Managers in Europe: vision, roles & values” at the occasion of a meeting with EESC president George Dassis on April 25 (find the article: here). 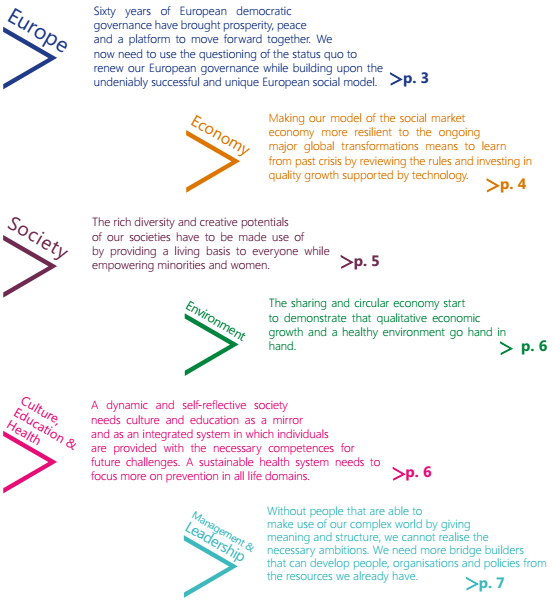 Please find the full document “Managers in Europe: vision, roles & values” hereunder. The document is also available in French, German and Italian (hereunder).